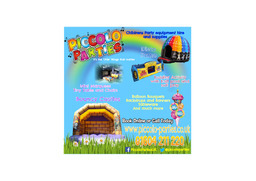 Piccolo Parties Piccolo Parties are here to help with all your children's party needs. 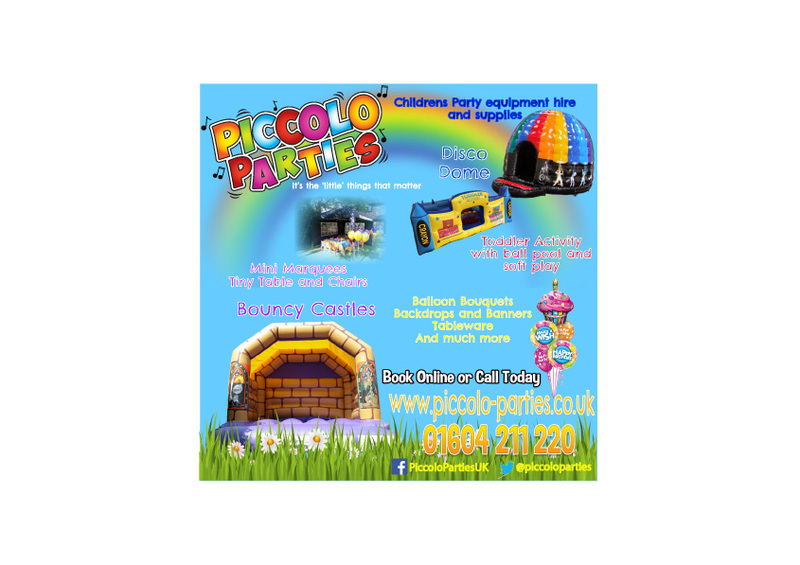 We hire amazing bouncy castles, toddler activity and soft play, a fantastic Disco Dome, as swell as super tiny tables and chairs, mini marquees and we we supply much more. Personalised banners and backdrops, invites and thank you notes, even party bags... We really are your one stop children's party shop. So why not check us out today?